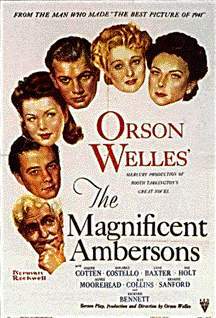 magambersons_poster.jpg A poster from THE MAGNIFICENT AMBERSONS. courtesy Greatest Films. 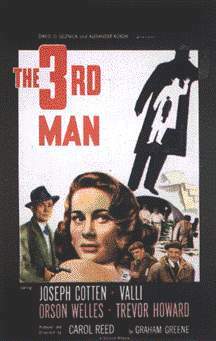 poster.jpg A poster from THE THIRD MAN. courtesy Greatest Films. 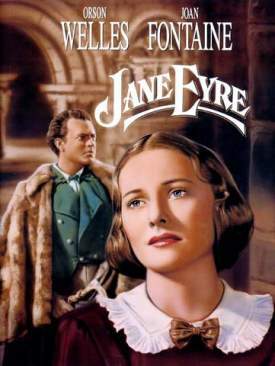 postercolor.jpg A video cover from JANE EYRE. courtesy Screen Sirens. 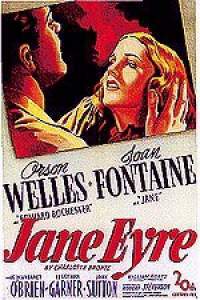 poster2.jpg A poster from JANE EYRE. courtesy Greatest Films. 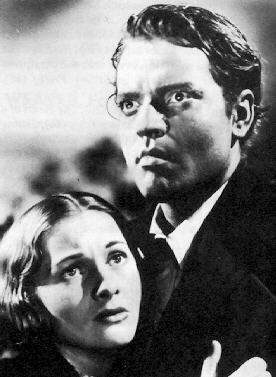 janeeyre.jpg A still with Joan Fontaine in JANE EYRE. courtesy Erik's Joan Fontaine Image Gallery (no longer online). 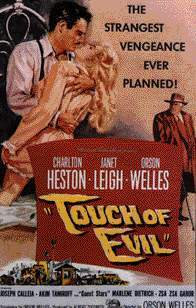 poster.jpg A poster from TOUCH OF EVIL. courtesy Greatest Films. 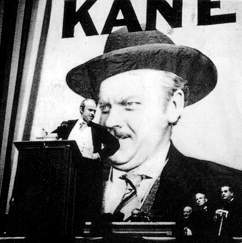 welles_citkane.jpg As Charles Foster Kane in CITIZEN KANE. 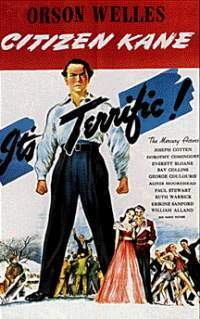 poster.jpg A poster from CITIZEN KANE. courtesy Greatest Films. 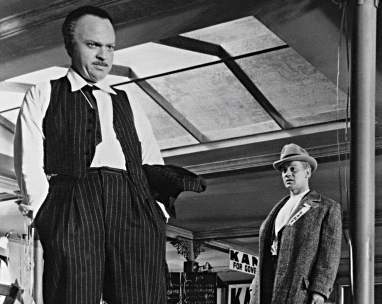 welles_cotten_citkane.jpg With Joseph Cotten in CITIZEN KANE. courtesy Academy of Motion Picture Arts and Sciences (via Microsoft Cinemania). welles_faceshot.jpg A portrait of Welles. 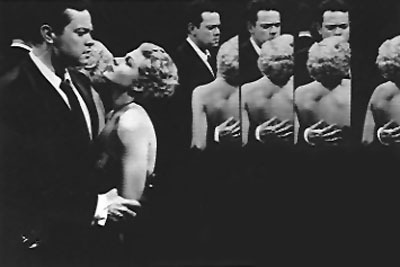 solo.jpg A still from THE LADY FROM SHANGHAI. 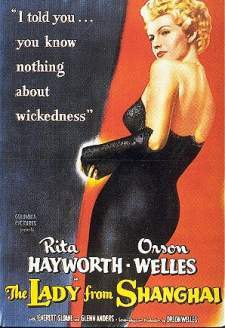 poster.jpg A poster from THE LADY FROM SHANGHAI. courtesy Greatest Films. 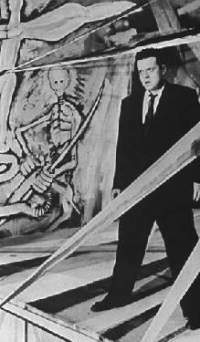 welles_macbeth.jpg As MACBETH. scanned from American Movie Classics Magazine (December 1996) page 22.
poster.jpg A poster from THE LONG, HOT SUMMER. courtesy Bruce Hershenson. ladyfromshanghai.jpg With Rita Hayworth in THE LADY FROM SHANGHAI. courtesy The Palace. 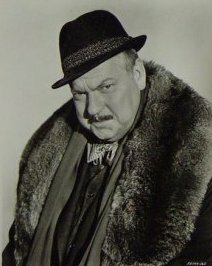 welles_vips_pubport.jpg A publicity portrait from THE V.I.P.S. courtesy Bruce Hershenson. 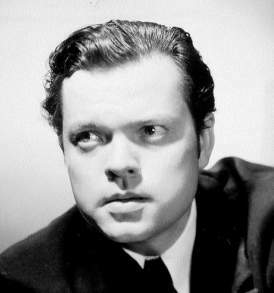 Return to the Orson Welles main page.